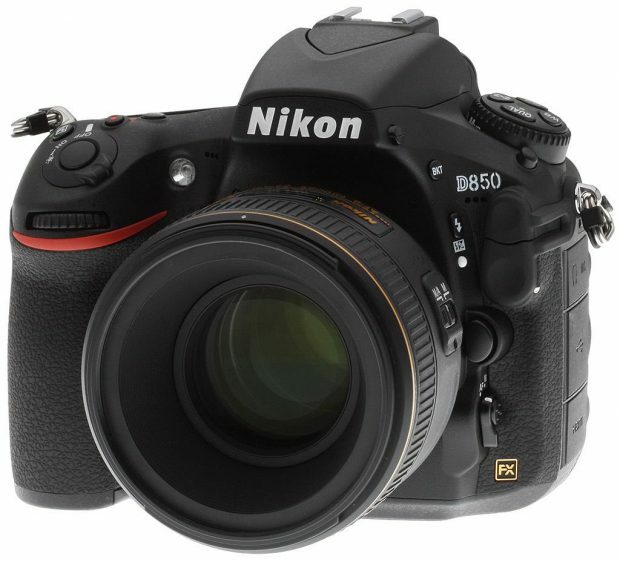 Just a quick specs update for NR for the upcoming Nikon D850 DSLR camera. The continuous shooting speed for Nikon D850 is even faster than 8 fps ! 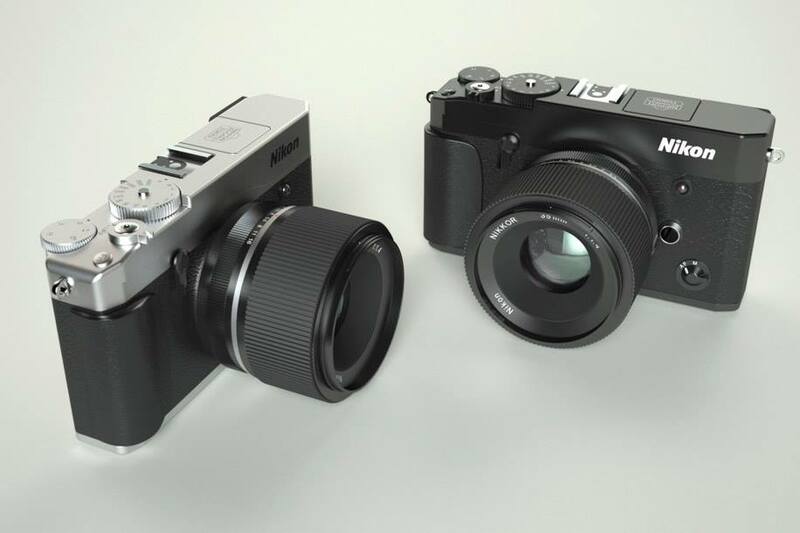 And D850 will not have EVF viewfinder or hybrid viewfinder, it will be a regular DSLR camera. Nikon Japan has field a new lens patent 24-68mm f/2.8-4 full frame mirrorless lens for upcoming Nikon full frame mirrorless cameras. There are already several Nikon full frame mirrorless lens patents in the past. According to previous rumors, Nikon will announce first full frame mirrorless camera in late 2017 to early 2018. Stay tuned for more info. 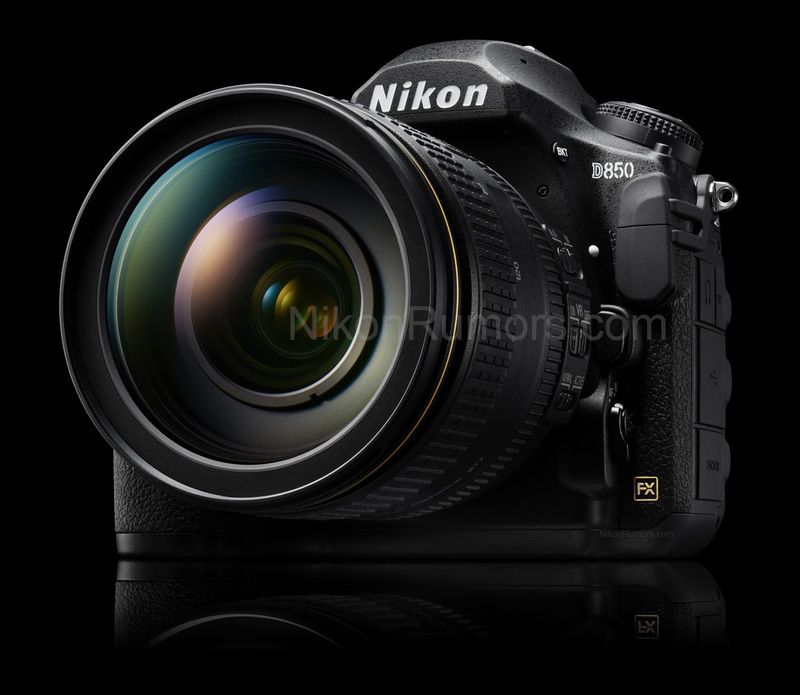 First Press Images of Nikon D850 Leaked ! After we got first partial image of Nikon D850 DSLR camera, now according to NR, first press photos of Nikon D850 now also get leaked. From the leaked images, we confirmed that D850 will have tiltable LCD screen just like the D750 and D500, and illuminated buttons, and no built-in flash. Author adminPosted on July 26, 2017 July 26, 2017 Categories Nikon D850 Deals & Cheapest PriceTags Image, LeakLeave a comment on First Press Images of Nikon D850 Leaked ! Nikon has announced the development of Nikon D850 DSLR camera, but without no specs, price, images, and release date for this new camera. 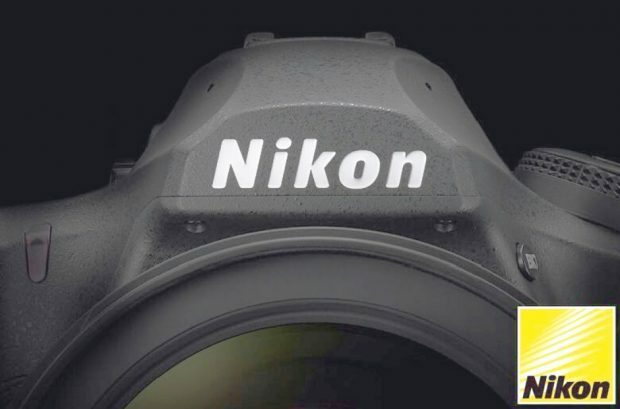 According to an European marketing banners of D850, Nikon has a teaser of “partial” image of Nikon D850, this image of a camera pentaprism not seen on any other Nikon full frame DSLR models. Nikon D850 Development Officially Announced ! Finally, Nikon has officially announced the development of Nikon D850 DSLR camera. “It will be a ‘formidable tool for creators who will not compromise on exceptional image quality and versatility’ and that it will incorporate ‘new technologies, features and performance enhancements that are a direct result of feedback from users.’ ” Nikon says. Author adminPosted on July 25, 2017 Categories Nikon D850 Deals & Cheapest PriceTags AnnouncementLeave a comment on Nikon D850 Development Officially Announced ! Early today Japanese website DC. 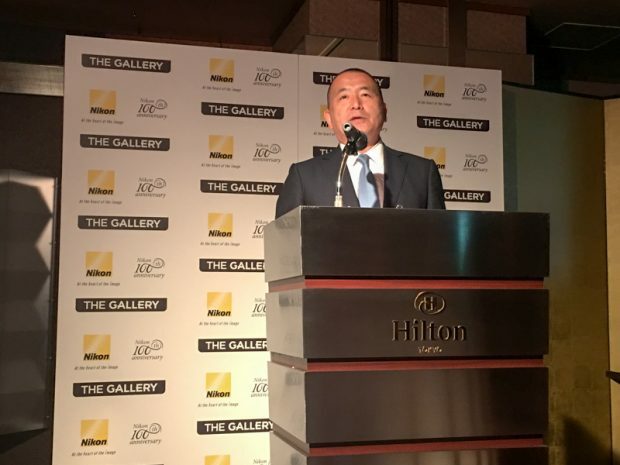 Watch published a new article about what Nikon’s Managing Executive Officer and Video Business Manager Nobuyoshi Gokyu said. Nobuyoshi Gokyu said that Nikon will soon announce a new high-end/professional DSLR camera just following the Nikon D7500 early this year. Hot Deal – Refurbished Nikon D810 for $1,996.95 at Adorama ! For a limited time, Nikon USA authorized dealer Adorama Camera has a hot refurbished deal on Nikon D810. The deal price is $1,996.95, coming with 90-day USA warranty from Nikon. Currently lowest price online ever. Author adminPosted on July 24, 2017 July 24, 2017 Categories Nikon D810, Nikon DealsLeave a comment on Hot Deal – Refurbished Nikon D810 for $1,996.95 at Adorama ! Confirmed: Nikon D850 will be the Replacement of D810 ! 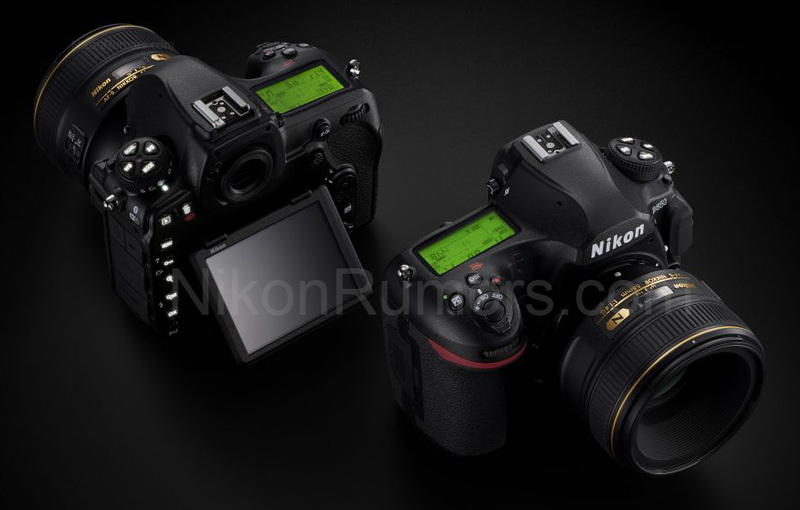 For last several weeks, there has been a lot talk on upcoming Nikon D810 replacement, the name of new camera was rumored to be Nikon D820 at first, now according to NR, it is confirmed that Nikon D850 will be the name of D810 replacement. 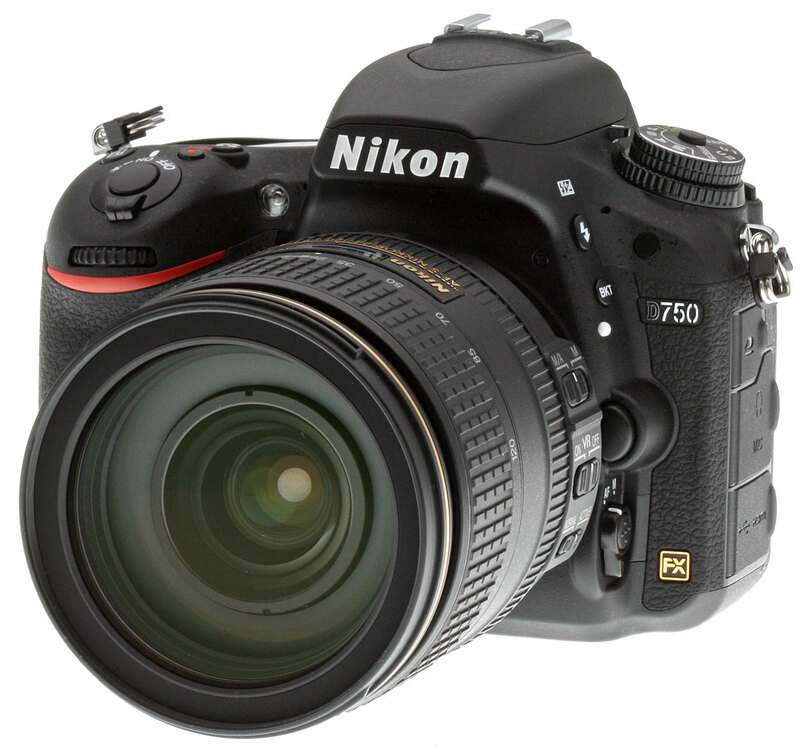 Author adminPosted on July 24, 2017 July 24, 2017 Categories Nikon D850 Deals & Cheapest Price2 Comments on Confirmed: Nikon D850 will be the Replacement of D810 !